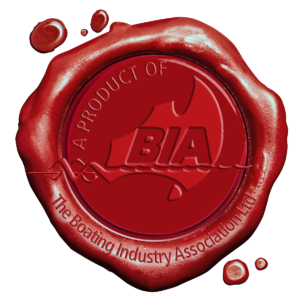 There is something for everyone from inflatables and ski boats, through to tinnies and offshore fishing boats. Trailer boating is increasing in popularity due to its convenience, continued advances in trailer technology and access to existing and newly developed boat ramps. The variety of trailer boats now available, along with choice of engine types, is making trailer boat ownership more attractive than ever before. And visiting the Rosehill Trailer Boat Show is just as easy as ever. 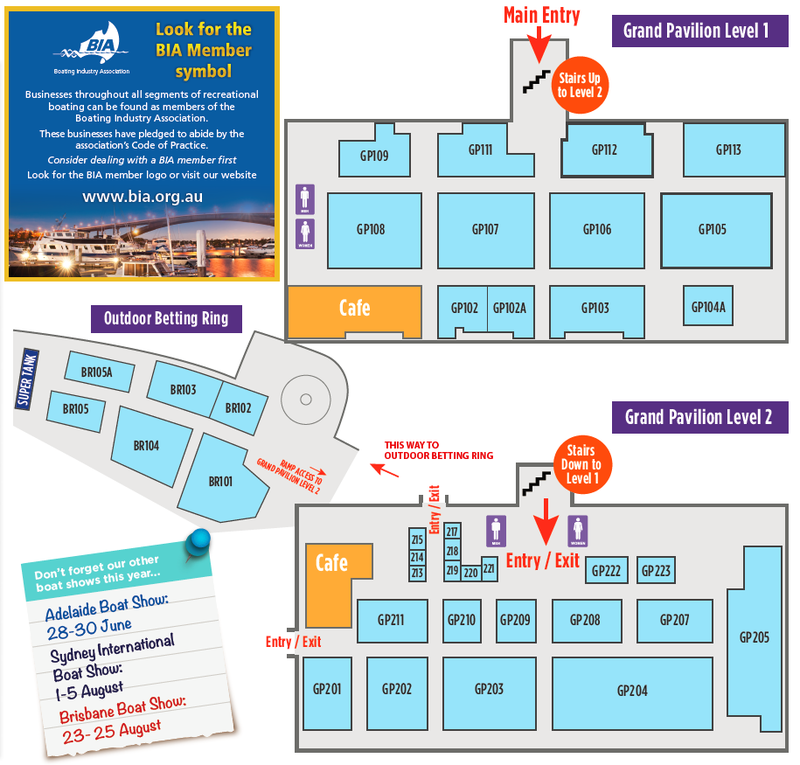 There’s still free parking, easy access, free admission and if you catch the train, Rosehill station is right next door to the show’s entrance. This year the exhibition will take place over the Grand Pavilion Levels 1 & 2, plus the betting ring. There will be a Floorplan and Exhibitor list available at the show. A printed Floorplan and exhibitors list will be available on the day at the Show. Returning to this year’s Rosehill Trailer Boat Show is Australia’s largest fishing demonstration tank. At 21 metres long, the glass tank holds 14,500 litres of water with live fish, presenting an educational and entertaining fishing experience at the show. Fishing experts use the tank to demonstrate how various lures work to attract different types of fish, as you actually see the fish chase and respond to the lures. Demonstrations take place at various times across the show. NSW Roads and Maritime Services are at the show, presenting their ‘Lifejacket Self-Service Clinics’. The clinics demonstrate how to carry out simple pre-wear checks before use, and how to service your own inflatable lifejackets. While inflatable lifejackets are easy to wear, comfortable and affordable, they require extra care and attention to ensure they will inflate in an emergency. Remember that it’s a legal requirement in NSW to service inflatable lifejackets every year or in accordance with manufacturers’ instructions, so RMS staff will be on hand to provide guidance and information on the best way to keep your lifejacket in top condition.